The nights are getting darker but that just means more fun at KNE. Our super-bright floodlights mean that you can race ’til late every night! The 1.2 kilometre outdoor, real racing circuit is the perfect venue to have some ‘on-tarmac’ fun on a dark, autumn night, with race events available from just £49 per person! 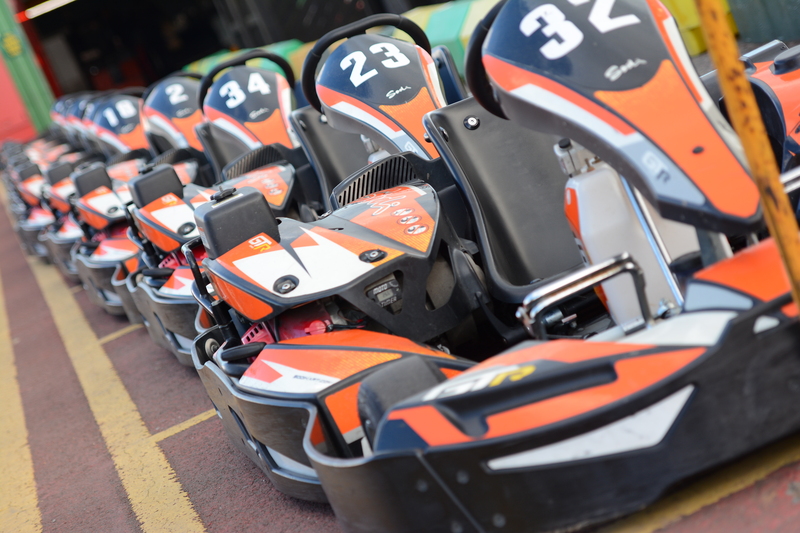 If you’re an individual, couple or group there’s a karting option to suit you. We’ve even got some great offers running throughout October. Outdoor, floodlit karting is a real racing experience that can’t be compared to anything else. For more information or to book give us a call 0191 521 40 50 or click book now on our homepage.